← Exclusive Preview of 1000toys CaRB prototype! As per-the-ushe… ThreeA is offereing a cornicopia of goodies at the IDW booth this year. 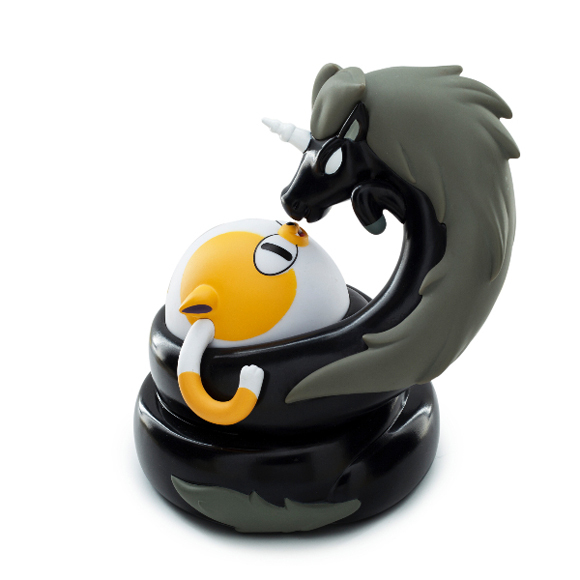 Also, per-the-ushe.. no price or quantity details have been released just yet! *aaaaand now we have prices! This ones kinda weird, because it’s not actually available at comic-con but for preorder on their site which will then be delivered to your house… any excuse to make money I guess. This year, GG has several exclusives up for grabs for SDCC. My top two picks have to be the following. These have to be one of the most affordable exclusive this year! Even if they are not articulated, for $8, what have you got to lose? Currently available for Pre-Order on GG’s site if you’re not attending the show (and are a member of their Premier Guild thingy), otherwise grab them while you can at their booth! I need more Adventure Time in my life. I’ll be right back, I’m going to go watch some right now. I may have sworn off the Black Series after the last few disappointing releases, but this is one figure I have to have. I’m willing to bet Hasbro will re-release him to the general public at a later date, but there’s a certain attractiveness to having the first official action figure from The Force Awakens so I’ll be standing in line with the ga-zillion other’s in hopes to grab one. 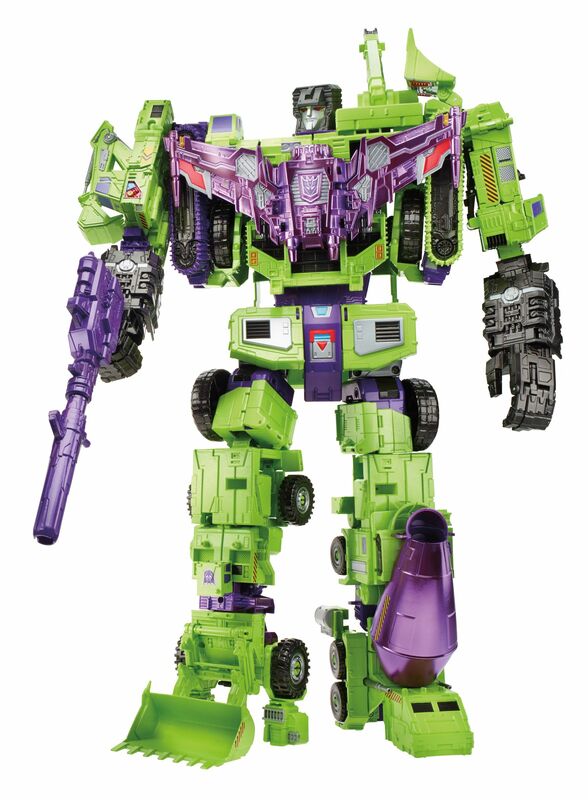 Forever in my top 10 favorite Transformers ever, Devastator in all his green glory will be available with a con exclusive head sculpt and display windowed box at the Hasbro booth! I love the super deformed TMNT series from The Loyal Subjects. It appears as though they’ll have a few different limited releases per day of the con including a 4 pack and a Metallic Ninja Assassin Jumbo Leonardo variant. Limited quantities so get there early if you’re interested! BattleTested TMNT designer series 4 pack from Joe Allard – $50 ?? Jim Lee, forever one of my favorite comicbook artist is releasing a special edition batman fig meant to replicate the initial lines laid down when creating a comic panel. Every year people go NUTS for whatever it is LEGO is doing. Hosting scavenger hunts that last throughout the entire length of the convention with the promise of scoring a single, con exclusive mini-fig is par the course. That’s sure to be going on again this year, but that’s not what’s caught my eye. The convention exclusive Action Comics #1 cover set featuring Superman is absolutely fantastic! Entertainment Earth usually has a million (give or take) exclusives up for offer each year. 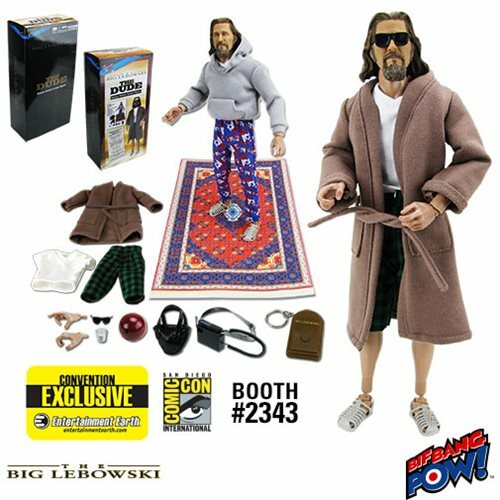 My favorite would be this 12′-inch The Dude fig that could really tie the room together. This is another one of those, it’s an exclusive but you can still get it if you’re not heading to the con by preordering it online.. kinda deals. So, no rush? Well, he is limited to 486 pieces according to some sites, so if you want him, maybe don’t wait too long or you may have to learn to abide without it. 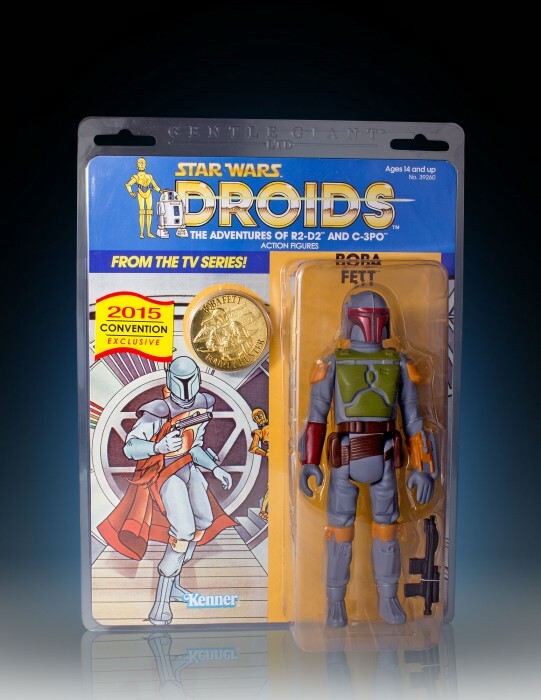 Yeah, it’s another giant Boba Fett exclusive. I make no apologies for that. Only available at SDCC 2015. 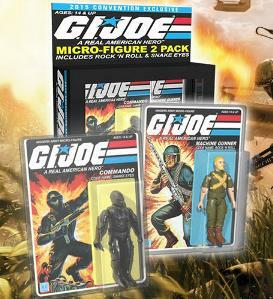 It’s probably too late for most of us as the pre-order is sold out online, but MEZCO states that there will be a limited amount of theses available at their booth. If you want the set and missed the tiny window, you may have better luck hunting down a Batman (not battle damaged) on his own and then picking up the Mutant Leader when he’s made available separately later this year. 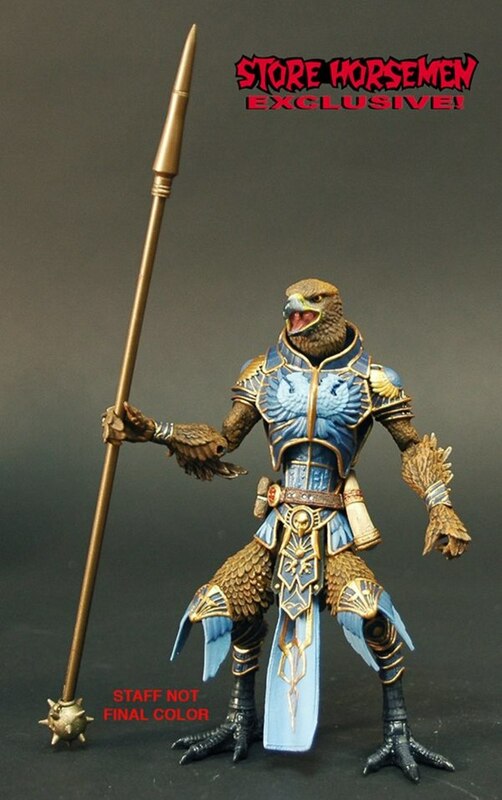 Nimituss, the Golden Eagle and Dark Mist Decimus Hrabban. I’m not one much for solid color figures, but Nimituss looks fantastic. 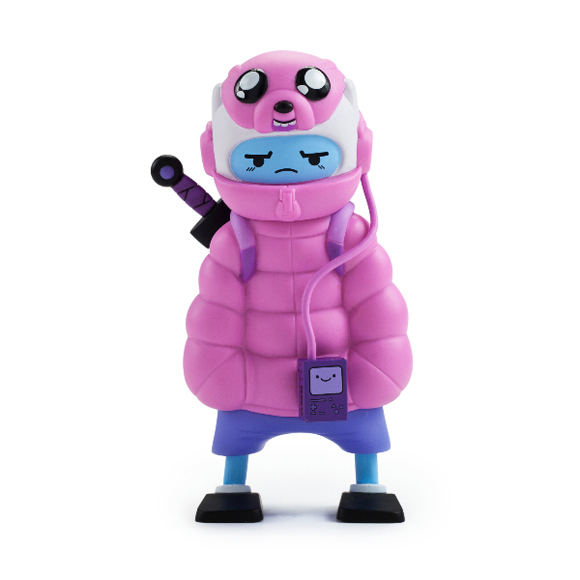 Nimituss has already popped up for preorder and sold out at storehorsemen.com for preorder (still up! 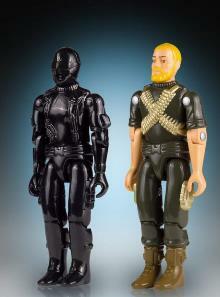 ), but there will also be a few available at their AFX booth at the show. Gothitropolis Dark Mist preoder here! Super 7 always does something vintage and rad. This year, they’re heavily focused on one of my favorite boyhood franchises… Masters of the Universe! The trick is, while they’ll have some stuff at the con itself, you have to hit up their off-site, so-called, Skeletor’s Lair to get access to the real goodies. Check out their blog for a full list that includes a bunch of t-shirts and other goodies! 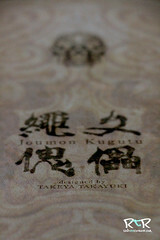 One of my most anticipated releases this con, comes from our pals over at 1000Toys! They’ll be releasing their Anti CaRB Squad (no, it won’t help you lose weight. Wallet bulk? Maybe) 1000toys is essentially releasing 3 color variants of the figure over the course of 3 conventions, each also having unique weaponry. The SDCC variant will have blue accents. Suffice to say, it’s going to be tough as balls to get your hands on one. I suggest heading over to the Bluefin booth as soon as possible to stand in line with your fingers and toes crossed. Good luck. 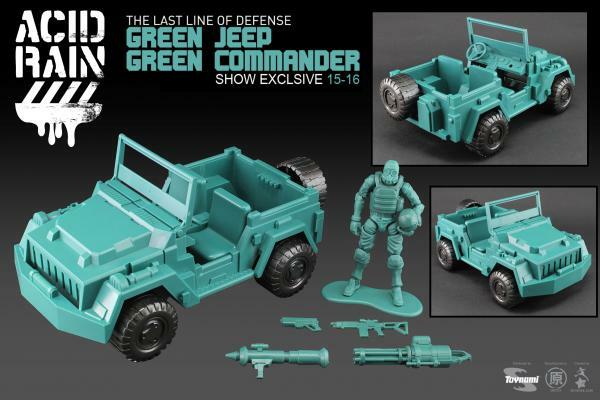 Another fan favorite, Acid Rain will be releasing their Acid Rain Green Jeep which includes a fully articulated Green Sol Commander 1:18 scale figure. At risk of sounding redundant, these will go quick! That’s it! Like I said, this is just my short list of things I know I’ll be on the look out for. SDCC holds a ton of surprises and I almost always pick up a few things I had no idea existed before I hit the showroom floor. I’ll be running around taking photos and videos of all the action and updating on our various social mediaz. Make sure to check for our hashtag #RtR and #RtRSDCC for all the latest SDCC related posts during the show. I hope everyone has a fun, safe SDCC experience this year. Be well, take care of each other and I’ll see you in a few weeks!